Liam Pieper is an author and journalist. His memoir, The Feel-Good Hit of the Year follows his career as a mediocre gangster and was shortlisted for the National Biography Award and the Ned Kelly Best True Crime award. 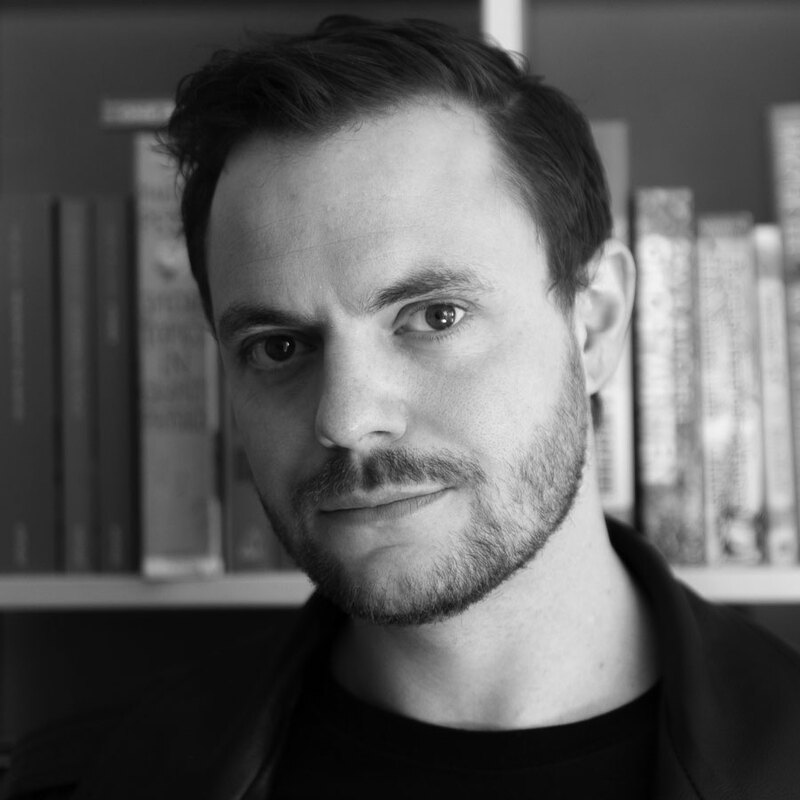 He was co-recipient of the 2014 M Literary Award, winner of the 2015 Geoff Dean Short Story Prize and the inaugural creative resident of the UNESCO City of Literature of Prague, where he researched and wrote his latest novel The Toymaker.